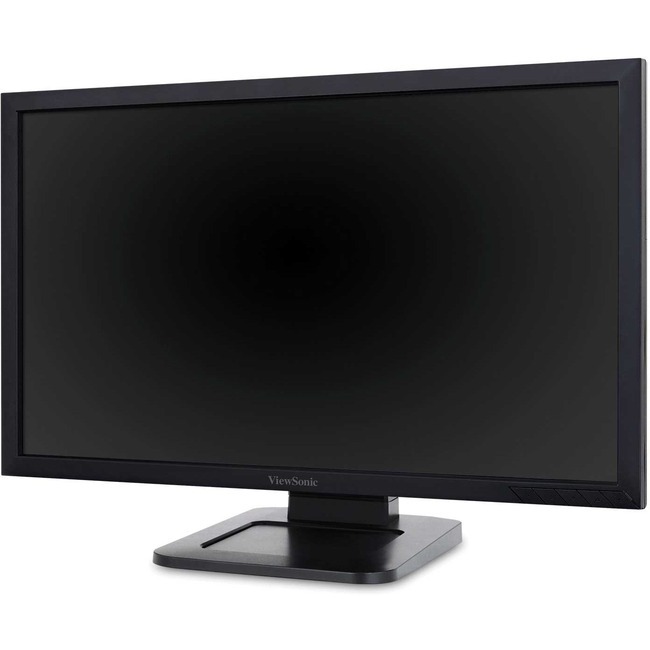 ManufacturerViewsonic CorporationManufacturer Part NumberTD2421Manufacturer Website Addresshttp://www.viewsonic.comBrand NameViewsonicProduct ModelTD2421Product NameTD2421 24" 1080p Dual-Point Optical Touch Screen Monitor HDMI, DVIMarketing InformationGreat for public kiosks, POS displays, and other retail and commercial applications, the ViewSonic® TD2421 dual-point optical touch monitor lets users execute two-finger pinches, taps, and swipes for fast and intuitive navigation. With Full HD 1920x1080 resolution, 3000:1 static contrast ratio, and SuperClear MVA technology, the TD2421 delivers stunning brightness and contrast with amazing screen performance at nearly any viewing angle. Flexible connectivity options include HDMI, VGA, DVI, and USB ports, and a VESA-mountable design offers additional convenience for use as a wall-mounted display. Whether in retail or deployed in a high-traffic commercial setting, its scratch-resistant surface stands up to heavy use and safeguards its high quality touch experience.